**THIS STORY CONTAINS GRAPHIC DESCRIPTIONS AND LANGUAGE THAT MAY NOT BE APPROPRIATE FOR ALL LISTENERS. PLEASE USE DISCRETION. ** Hannah Stonehouse Hudson is a writer, photographer, speaker, and outdoor enthusiast from Wisconsin. 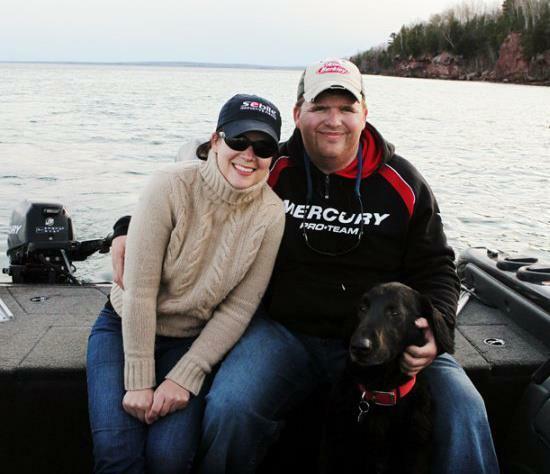 In 2013, her husband, Jim Hudson, passed away after falling through the ice while ice fishing. Her stoic resolve while telling the story of Jim's death comes from years of advocacy and education around ice safety. Hannah Stonehouse Hudson is a writer, photographer, speaker, and outdoor enthusiast from Wisconsin. Hannah works to inspire others through her stories, and educate them about the value of life and the outdoors. 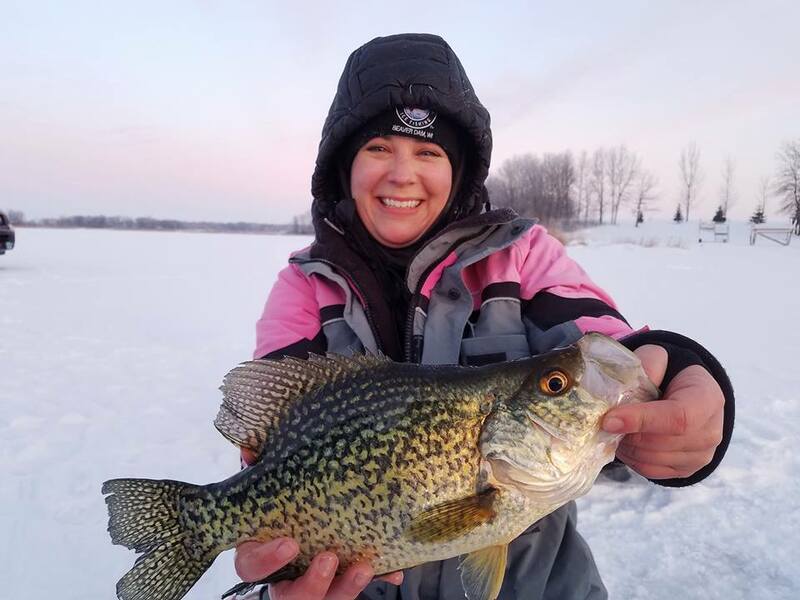 She's an ice fishing fanatic who, when not on the ice or open water, spends her time speaking about the power of social media & virtual communities, why it’s important to live life to the fullest, and teaching organizations and businesses how to handle social media when something tragic occurs. Hannah Stonehouse Hudson is a writer, photographer, speaker, and outdoor enthusiast from Wisconsin. She talks about how a tragic event led her to finding an organization that fuels her passion today. Bob Holzhei is an outdoor writer from Michigan. We sat down for a conversation that only touched on fishing a few times. Instead, we learned about Bob's career as an educator, his life on the family farm, and his journey to writing, among many other topics. 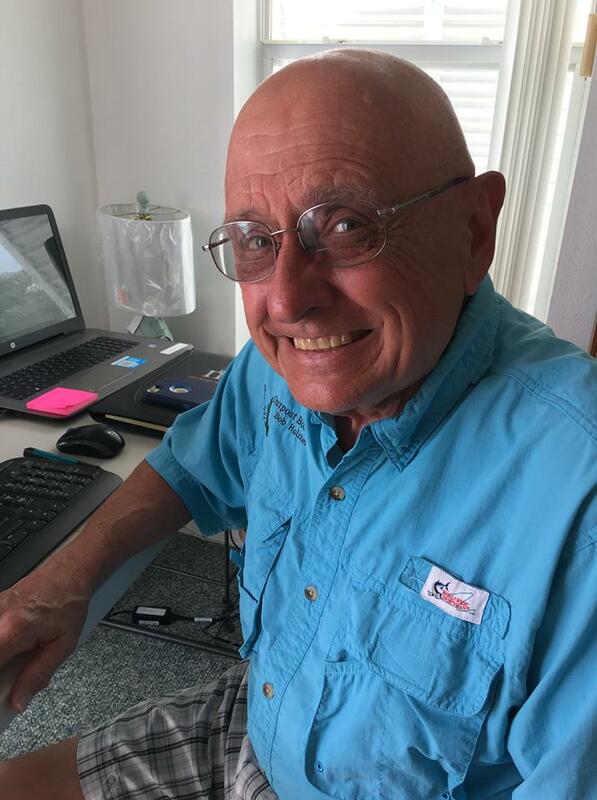 Bob Holzhei is an outdoor writer from Saginaw, Michigan. His journey into the outdoors, and what they mean to him, makes for a great story. 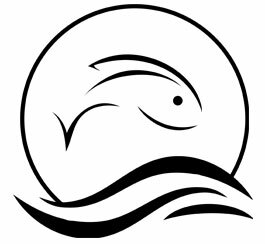 Gregg Martin is an angler, grandfather, birder, and avid gardener from Boise, ID. In 1985, he had an accident that took his ability to walk. Since then, he's been on hundreds of fishing adventures, thanks in part, to an off-road modified wheel chair. Gregg Martin is an angler, grandfather, birder, and avid gardener from Boise, ID. In 1985, he had an accident that took his ability to walk. While watering his glorious garden, he told me about why he loves carp fishing and why he misses his past dedications. 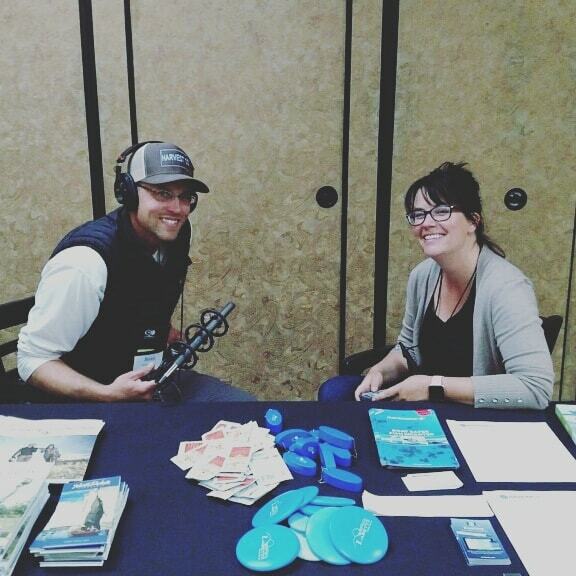 Andy helps out with Hooked on Hardwater, an affiliated program of the Club for Boys in Rapid City, SD. 60 pros come from all around the country (and Canada) to forge valuable relationships with club members, and spend some much needed time on the ice in South Dakota's Black Hills. 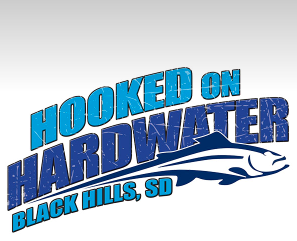 Hooked on Hardwater is a program created by Craig Oyler dedicated to enhancing the lives and outdoor experiences of members at the Club for Boys in Rapid City, So. Dak. 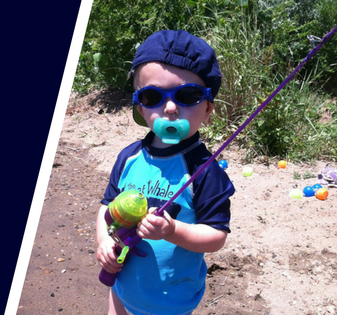 60+ professional anglers from all around the country and Canada forge bonds with children that will never be broken.